I have never seen a baby that loves his diaper changed as much as Grae! 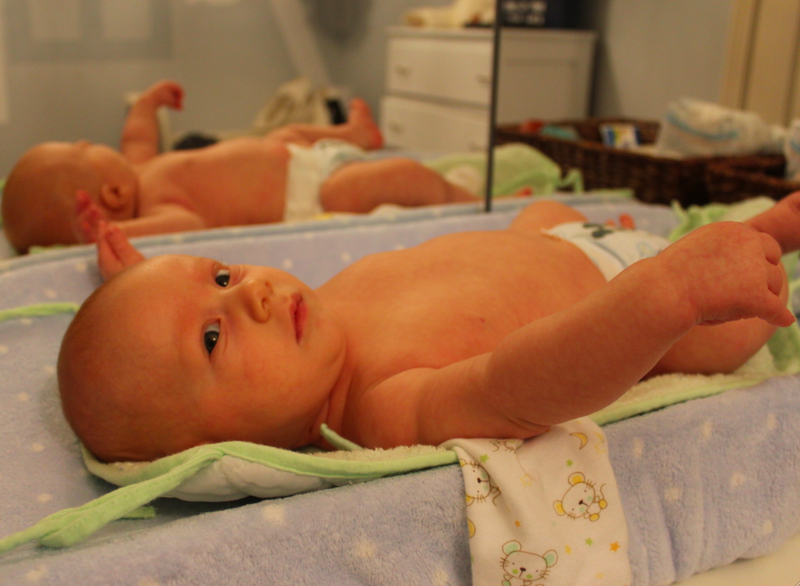 He giggles and smiles as he gets laid down on his changing table and throughout the entire changing process. Simply delightful. This entry was posted in A diary for baby and tagged baby diaper, changing table by themielkeway. Bookmark the permalink.